1. 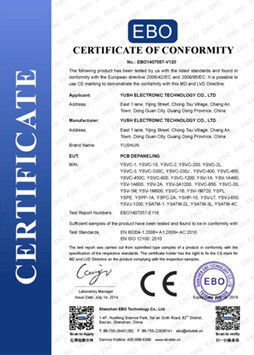 Apply to cut Rigid pcb,Flexible pcb(FPC),Rigid-Flexible pcb. 1. 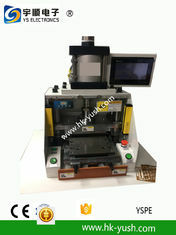 Machine has strong structure and moves easily with 4 Casters. 2. can replace a variety of mold, and mold changing easily. 3. the lower mold automatic in and out, easy to pick and place products, finished products can fall into the drawer. 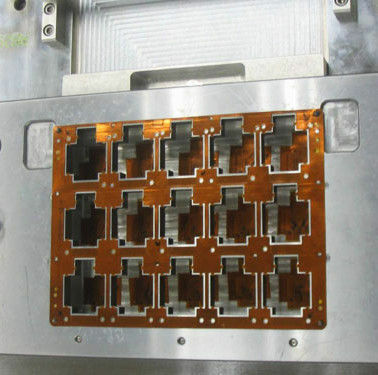 4. make internal stress generated by PCB cutting to minimize and avoid tin stress cracking. 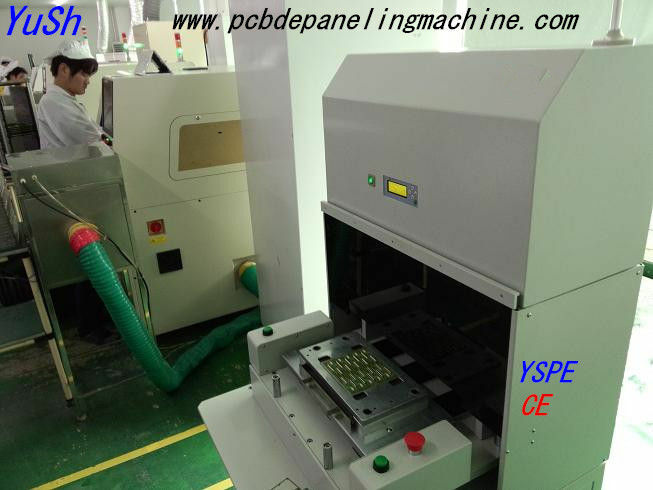 5. punching cutting semi-finished PCB with high efficiency. 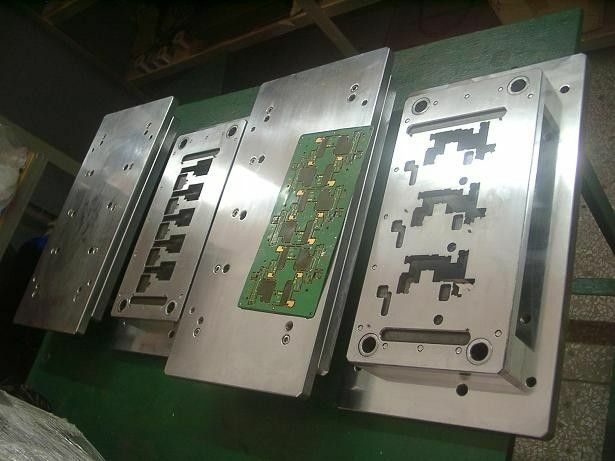 6. mould and die can be made according to customer's request.